Google Plus account will be shut down due to low usage and challenges involved in maintaining a successful product that meets consumers' expectations. Everyone have received an email regarding this. Now How to download Google Plus data, videos and images. So Google+ account and Google+ pages will be shut down and the contents from Google+ will also be deleted. You can download and save your content just make sure to do before April. But the photos and videos backed up in Google Photos will not be deleted. 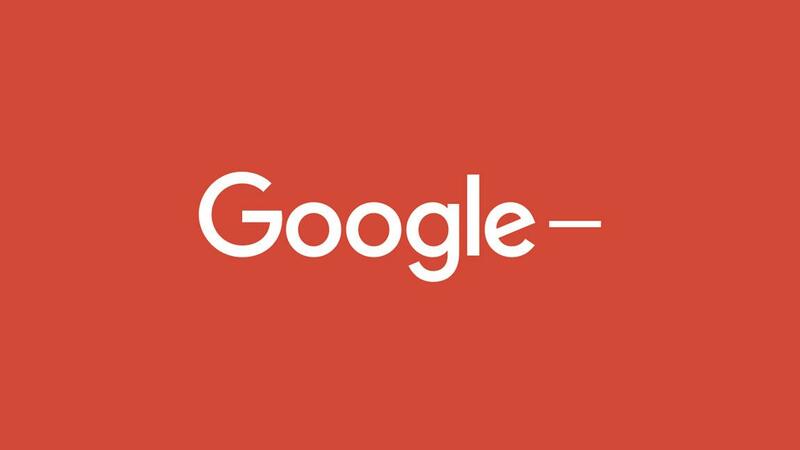 After 4th February, 2019 no one will be able to create Google+ profiles, pages, communities or events. To download Google+ content first make an archive and then download the data.